WINNING: Private Job Hiring Report Revised UP By Nearly 100,000! Wow, that is quite a revision. From an original report of 213,000 for January to a revised report of 300,000. When Donald Trump was running for president he made clear his intention was to get the economy back on its feet first via an aggressive America First agenda and than after that was accomplished he would turn his attention toward getting the deficit under control. He’s nearly made good on the first part of that promise and now the D.C. Establishment and America’s enemies (often one and the same) are fearful the president is almost ready to start in on the deficit which if he’s successful would return even more power back into the hands of the American people. 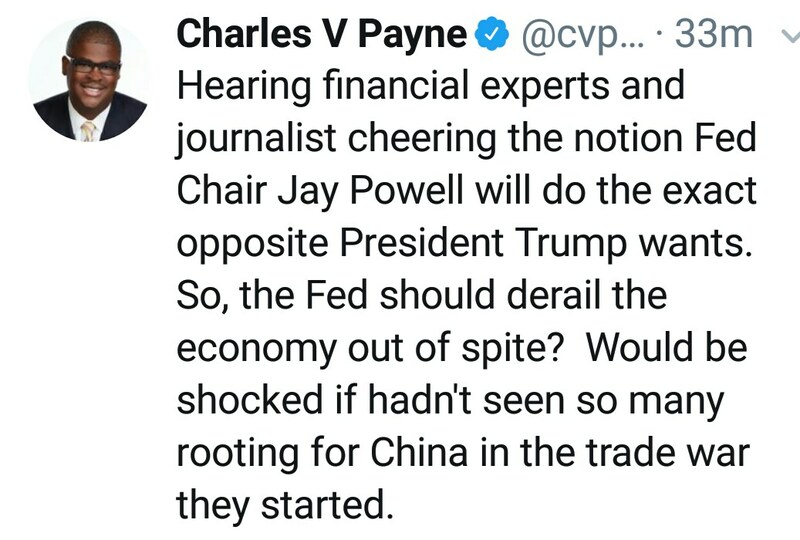 Charles Payne is a highly successful and respected market expert whose life remains an example of self-made hard work whether it was during his time serving in the military, his years at E.F. Hutton, or running his own financial analyst business since 1991. When it comes to market manipulations the man knows his stuff and right now he’s calling out the Federal Reserve for politicizing its current monetary policy trend that he thinks is intended to put a damper on the remarkable Trump economy. The Fed is on pace to raise interest rates for the fourth time this year. That is in stark contrast to the Obama years when interest rates were set artificially at zero which allowed a shadow economy that primarily benefitted the very rich to thrive while Main Street continued to suffer. In less than two years the Trump administration has reversed that emphasis back to the Middle Class and the results have been astonishingly good but now more and more are questioning whether the Federal Reserve is trying hard to put some brakes on President Trump’s economic success. Some interest rate hikes, especially after so many years of a zero rate, are in order, but four rate hikes in one year? 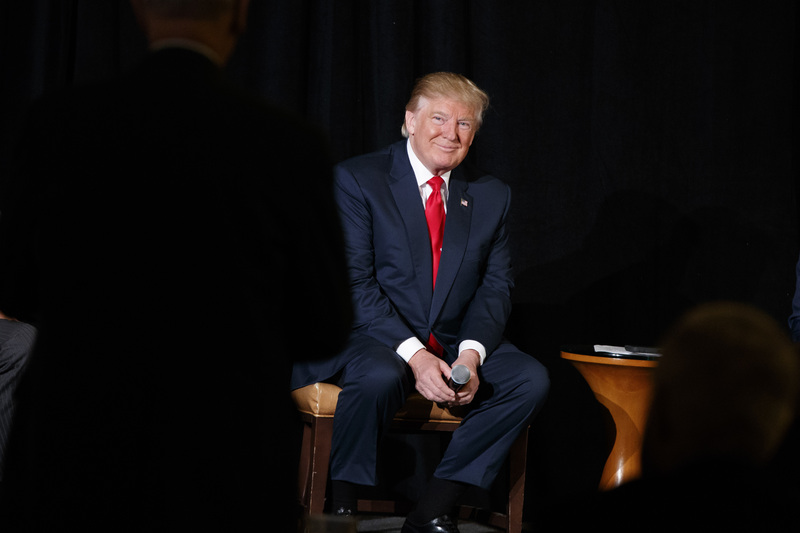 That is unusual and, according to experts like Charles Payne, quite possibly politically motivated to turn the economy into a negative for President Trump heading into the 2018 Midterms and the 2020 re-election cycle. Larry Kudlow is right. This should be by far the #1 news story of 2018. 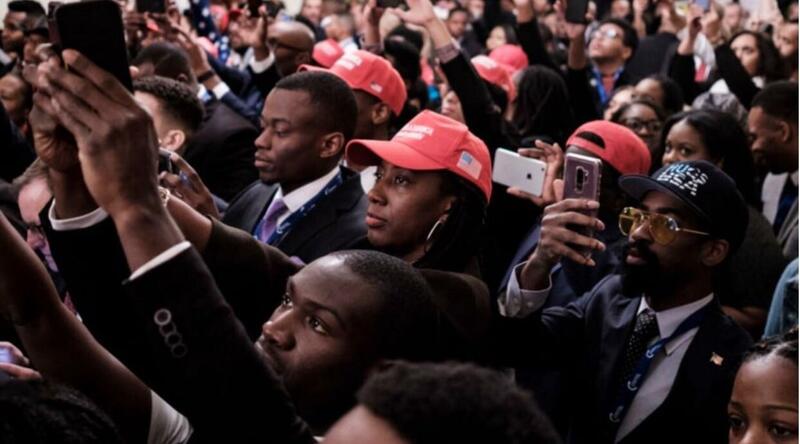 The U.S. economy is doing better than it has in a generation and instead of celebrating this remarkable turnaround that is benefitting millions of Americans regardless of race, gender, or religion, the Establishment Media is busy attempting to convince people the good times don’t actually exist. Some feel we should all be thanking Donald Trump for the job he’s doing as president. Given the remarkable economic record so far, it seems those people are right. Addressing reporters in Washington, Kudlow said President Trump’s policies have led to a positive economic outlook. In a “Fox & Friends” interview earlier Thursday, he said that the Obama White House “mantra” was that America could never surpass 2 percent gross domestic product (GDP) growth. “Now we are growing at 4 percent, and they’re saying Obama should take credit. In other words, we couldn’t grow at 2, but uh-oh we just doubled that to 4, so we’re going to give credit to our man, No way,” Kudlow said. He said Trump deserves credit for lowering tax rates and removing regulations on business. Great article out this week via Stephen Moore that outlines just how remarkably strong and vibrant the U.S. economy is for American workers these days thanks to the policies and leadership of President Trump. It is the reality the Establishment Media continues to ignore in favor of more divisive stories on immigration and fake Russia investigations. America is back and that is by far the single most important news story of 2018. “…For American workers, the job market has never — or at least seldom — been better. If you don’t have a job, go out and get one, because jobs are out there for the taking. 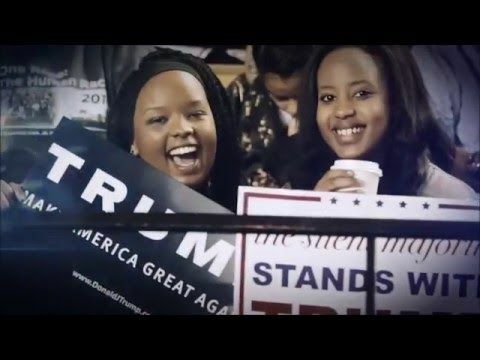 Everyone knows the joyous statistics, of the lowest unemployment rate in two decades, the lowest black and Hispanic unemployment rates in three decades (at least), a record number of Americans today who are working, and 5 million bonuses paid out to middle-income Americans this year. President Donald Trump boasts about the job market almost daily, and deservedly so. Several of the Democrats on the committee kept disparaging the Trump tax reform as the “tax scam” for the rich. That was a good sound bite a year ago, but do they still want to stick with that message today when about two-thirds of Americans rate the economy as “good” or “great”? This is called leading with your chin. The good news goes beyond the headline numbers. Almost 800,000 construction, manufacturing, and mining jobs have been created since Trump’s election. These are the blue-collar and middle-class jobs that had been flat or disappearing for years. Last week, the National Association of Manufacturers found that 95% are optimistic about the future. More than 4 in 5 in the survey said they plan new investment because of the tax cuts. Wow! The latest Bureau of Labor Statistics data show 6 million unfilled jobs and a shortage of workers to fill them. 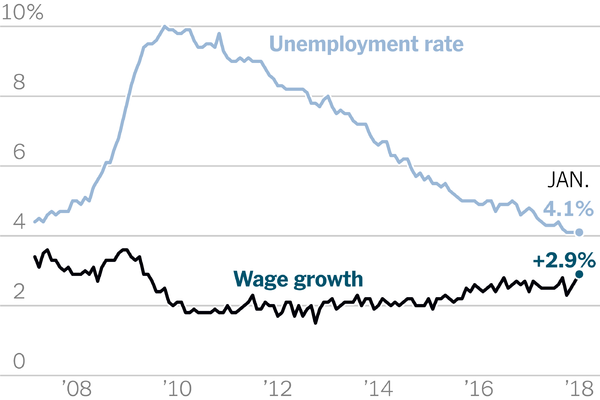 This is the very definition of a tight labor market and will most likely lead to higher wages and bonuses to workers. It is already having this effect. In some parts of the country, employers are paying signing bonuses of up to $25,000 for welders, pipe fitters, engineers and truck drivers. 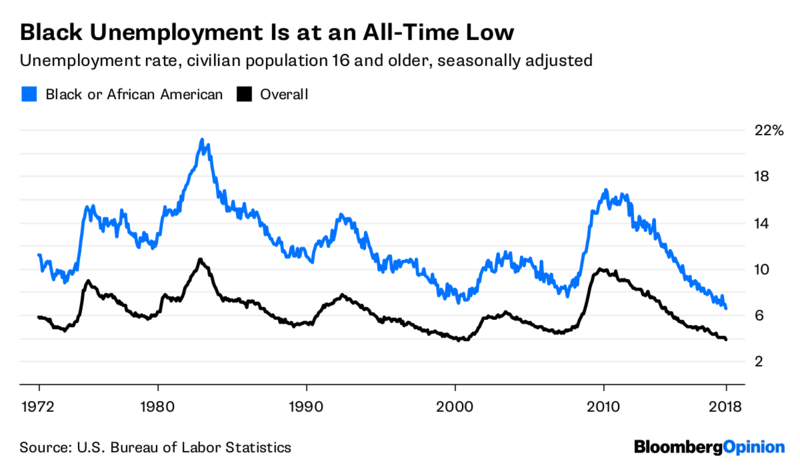 “We’ve probably never had a situation like we have today, where the demand (for workers) is strong and capacity is constrained,” says Bob Costello, chief economist of the American Trucking Associations. More good news coming out of the Trump economic boom as U.S. income makes its highest jump in five years. That’s real-world dollars in the pockets of workers and families which economists believe will be yet another engine for yet more economic growth in the coming months. 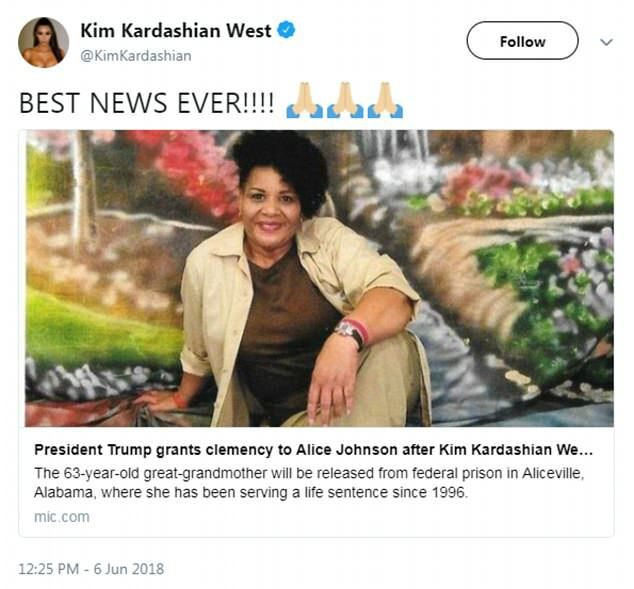 As of now, no mention of this positive news coming from CNN or MSNBC. Americans’ wallets fattened in January on recent tax cuts, indicating increased spending power may boost the economy this quarter. Real disposable income, or earnings adjusted for taxes and inflation, advanced 0.6 percent from the prior month, the biggest gain since April 2015, according to a Commerce Department report Thursday. Donald Trump Has Already Helped Add 6 TRILLION Dollars To The American Economy!!!! In just one year the U.S. economy, long stagnant during eight years of the Big Government Obama era, is now charging hard, breaking records, and putting money into the pockets of the American people. Is it any wonder the Establishment Media is so desperate to grant a hack political book 24/7 coverage to try and distract from the remarkable accomplishments taking place all around us? “American business unchained.” So goes that mantra from business-minded leaders everywhere in response to the Trump economic surge now taking place. From coast to coast the American Middle Class is feeling better. Not quite great yet, but definitely better and much of it has to do with President Trump’s ongoing war to push back the suffocating layers of federal regulations that have been choking off job production and stagnating wages for much too long. These regulations cost U.S. business and consumers nearly TWO TRILLION dollars. Reducing government regulation is tough. It’s resisted by all those who benefit, including government employees who administer the many programs. Every president since Jimmy Carter has attempted to lower the cost of regulation. At best, any cuts have been tiny and mostly centered on trimming paperwork. But less regulation is one campaign promise made by Donald Trump that is coming true. With tax and health-care reform problematic and given the president’s protectionist leanings, deregulation is probably a major driver of the stock market rally. The Competitive Enterprise Institute last year found regulation cost American businesses $1.9 trillion, dwarfing the $344 billion in corporate taxes. About 56 percent of CEOs see overregulation as a major threat to their organization, more than cybersecurity (50 percent), rising taxes (41 percent) or even protectionism (27 percent). …Using the 1996 Congressional Review Act, Congress and the president have repealed 14 of Obama’s final regulations. About 29 of Trump’s executive orders and White House directives have reduced regulations, executive branch agencies have issued additional deregulation directives, and Congress is considering 50 more. And it appears Mr. Trump is just getting started – and that’s GOOD for the American people because guess what? We really don’t need government nearly as much as so many are falsely led to believe. The more government dies the more the people LIVE.